A tobacco cessation clinic has been opened at Indira Gandhi Memorial Hospital (IGMH). In the hospital's efforts to help the individuals who wants to stop smoking, a special clinic was opened today at a special ceremony by the Minister of Gender and Family, Zenisha Shaheed Zaki. 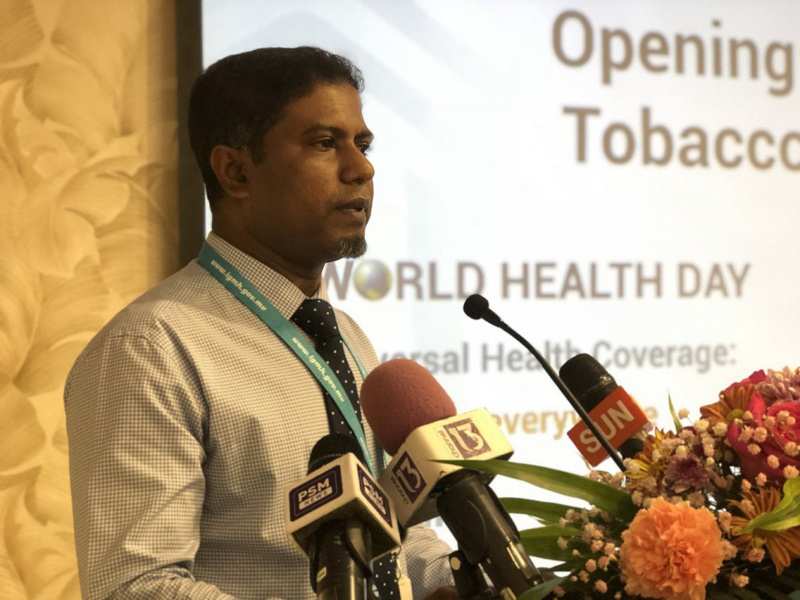 IGMH said that the service of the tobacco cessation clinic in the hospital's respiratory medicine department will be available starting from tomorrow. 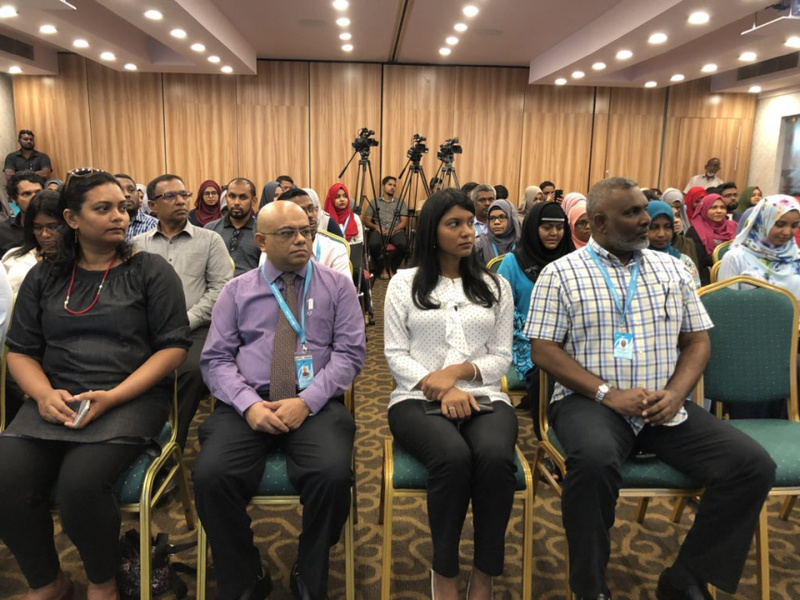 Speaking at the ceremony today, Dr. Mohamed Ismail, a doctor at the IGMH Respiratory Department, said that 24 employees have been trained to help stop the consumption of tobacco. He said that there are many people in the country would wants to stop smoking and the hospital has patients seeking treatment for illnesses directly and indirectly related to tobacco, every day. Dr. Ismail said that first step in the treatment to illnesses related to tobacco is stopping the consumption. He said that there are large number of COPD patients in the Maldives and the first step towards being safe is stop smoking. The clinic would be open to the public and the patients of the hospital through referrals and other means according to IGMH.